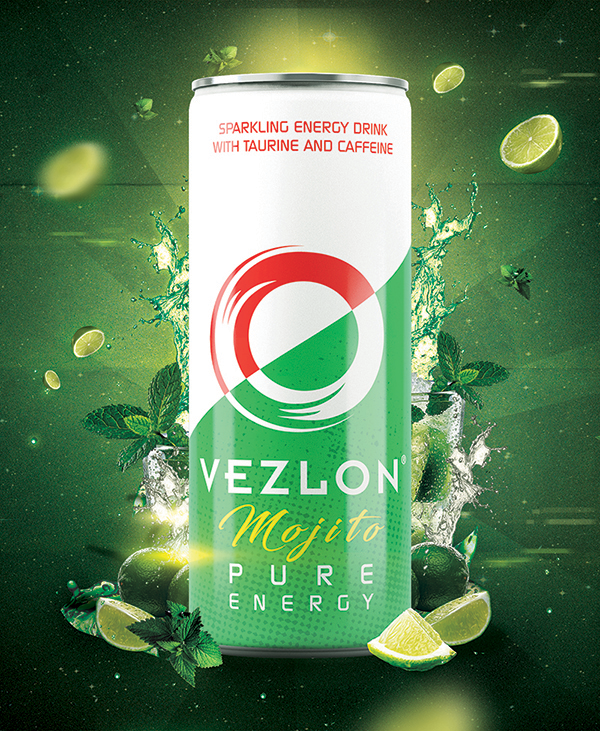 Classic energy drink with original VEZLON flavour that will excite any taste buds. 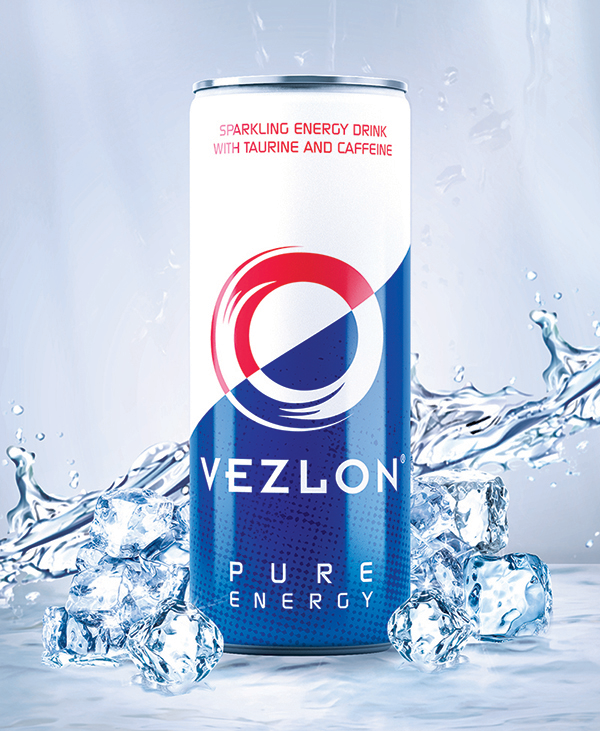 Carbonated energy drink with high caffeine content (32mg/100ml). 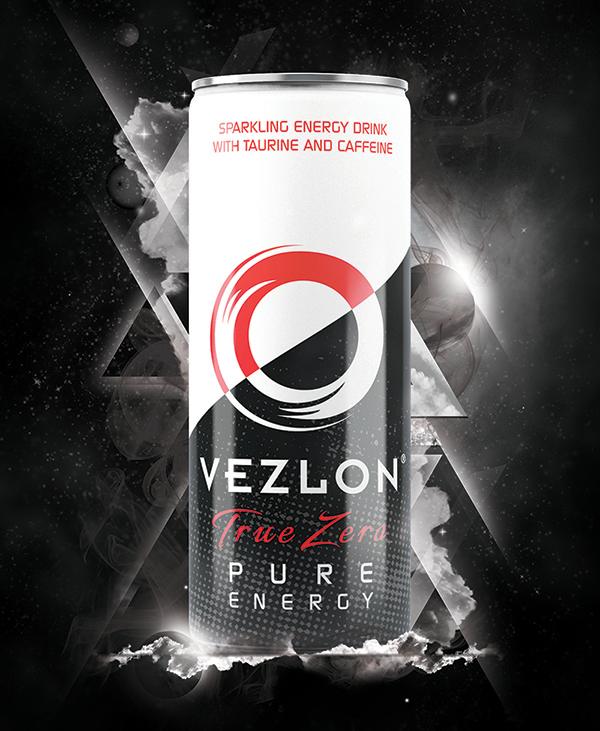 Not recommended for children, pregnant women or people sensitive to caffeine. 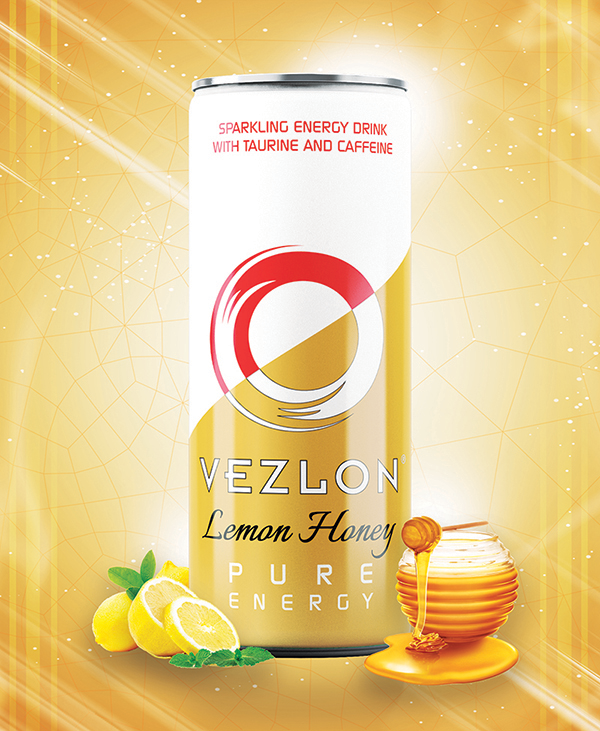 VEZLON ORIGINAL is available in 250ml can size. 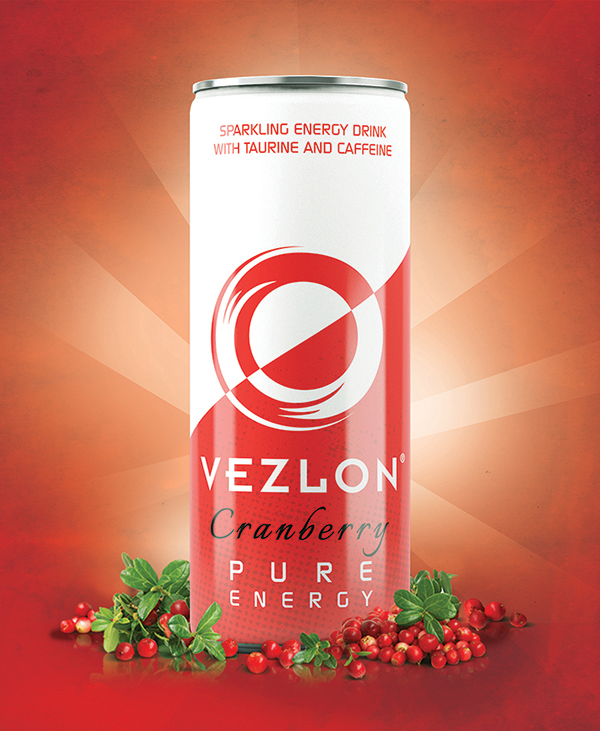 Nutrition information of VEZLON ORIGINAL per 100ml: All nutritional information is rounded as required by the FDA which is why values sometimes look inconsistent when comparing different sizes. Information may differ from package labels because of the limited space on packages or transitions in the marketplace.